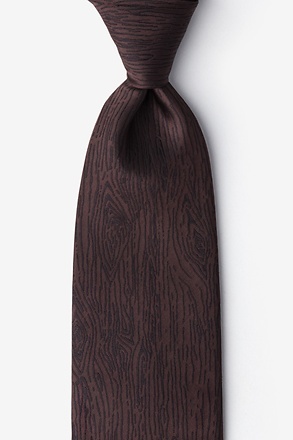 Looking for an original necktie this holiday season? 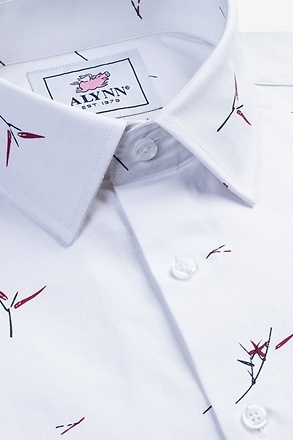 One sure to impress any and all? 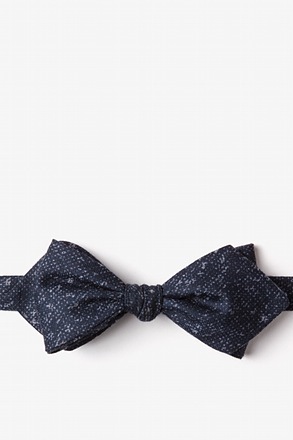 Then this is the tie for you! 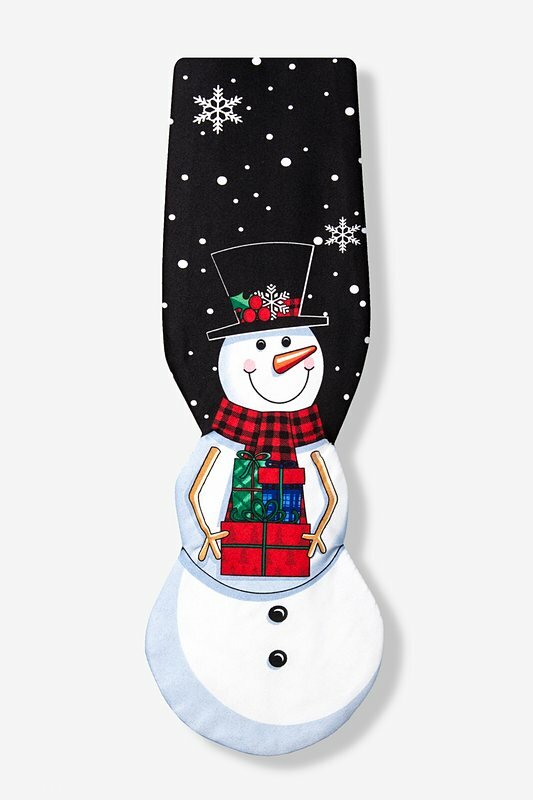 Holidays by Hallmark Neckwear offers this Snowman... read more Looking for an original necktie this holiday season? 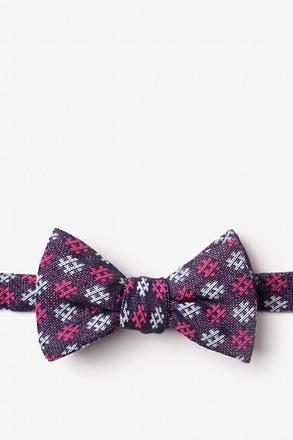 One sure to impress any and all? 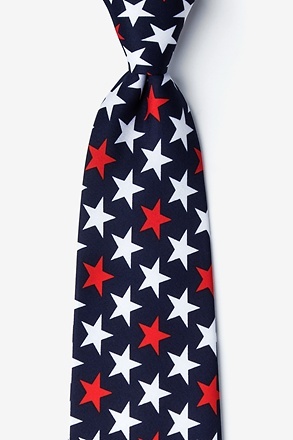 Then this is the tie for you! 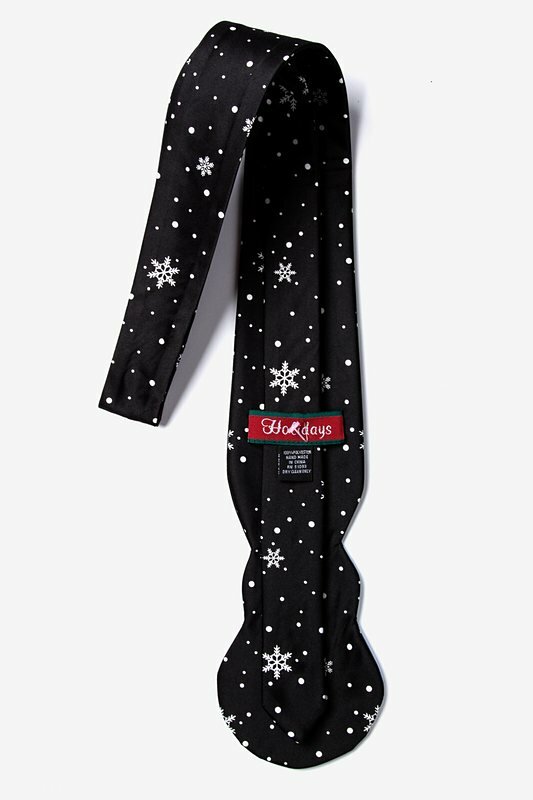 Holidays by Hallmark Neckwear offers this Snowman Shaped men's necktie in black. 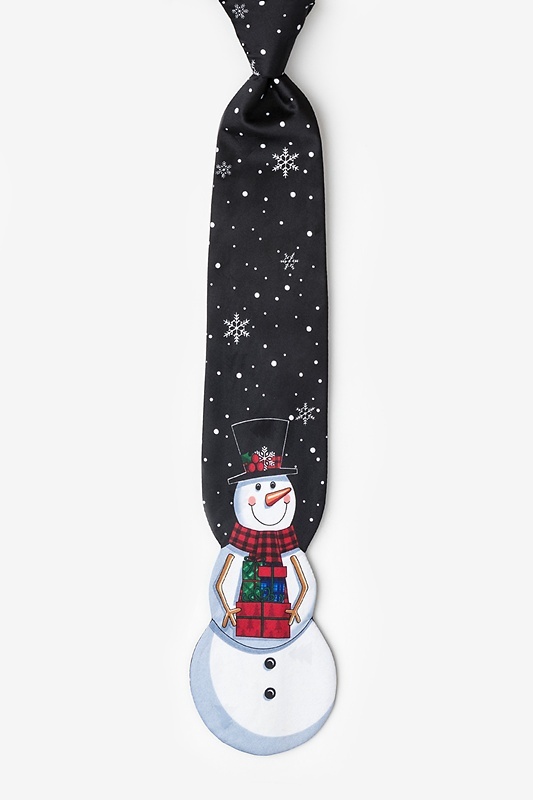 With his plump, round shape, a jolly snowman sits at the bottom of this necktie holding presents! 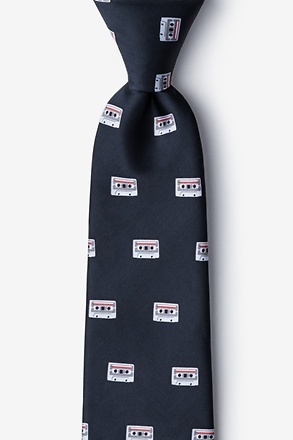 A unique find, this men's necktie would make a festive gift for that special someone. 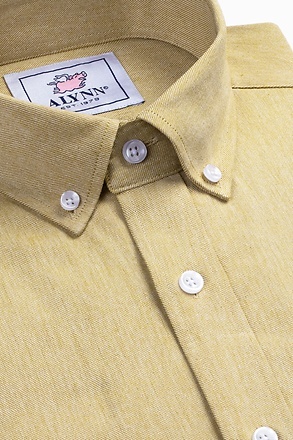 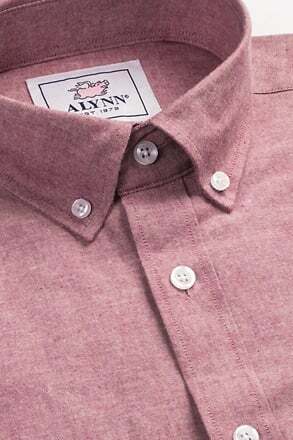 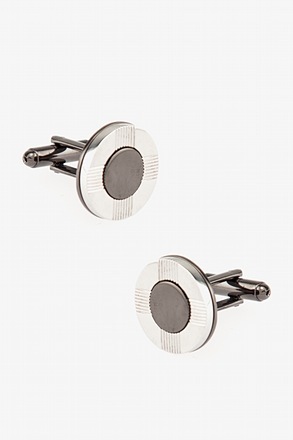 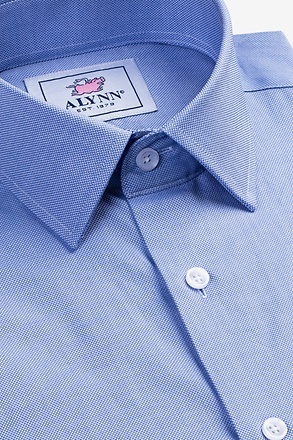 Constructed of durable polyester, with a matte finish.